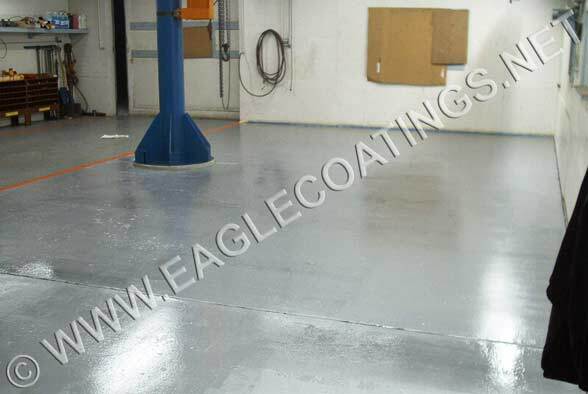 This project was completed under the direction of AJ Allen, President of Technology Northwest Inc., the Eagle Distributor located in Spokane, Washington. 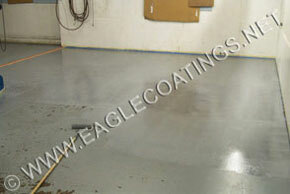 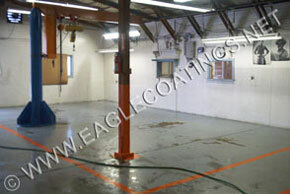 Problem: The epoxy coating was delaminating and the floor was slippery creating a concern for management, employees and WCB. 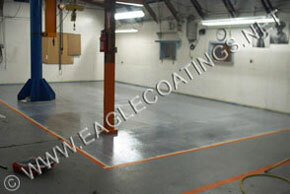 A primer coat of RUST GRIP ® was applied and then a small amount of non aggressive aggregate was broadcast and back rolled to provide a slip resistant surface that was also easy to clean. 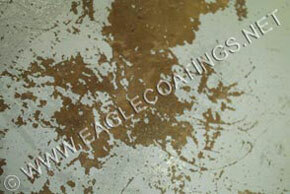 A top coat of RUST GRIP ® was cross hatched for a permanent seal.